which is its primary quality-of-life marketing program for talent attraction. and other enviable amenities to encourage business investment, talent recruitment and relocation. executives and other talented individuals and families attracted to Southern Idaho’s quality of life. ● To read and share the digital version of the magazine , click on the magazine cover image. quickly send a link by email or post to social media. 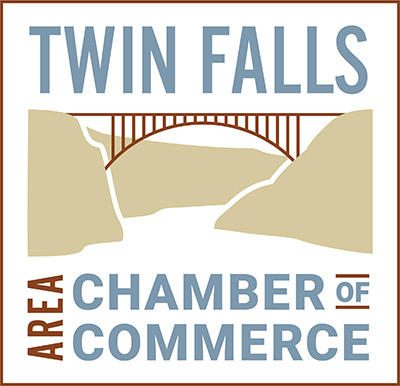 ● To get a print magazine , contact the Twin Falls Chamber of Commerce. through the Twin Falls Chamber of Commerce .